Have a hard time finding flicks on Netflix? Need to fill up your queue? Not satisfied with the automatic suggestions? 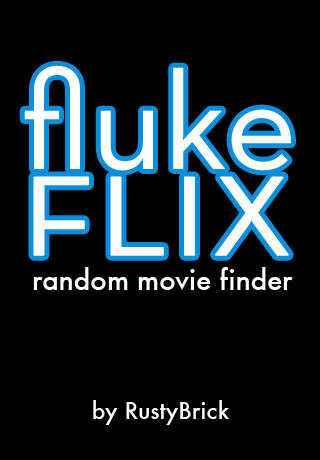 fluke flix fixes all of these issues. You select your favorite genres, limit to start at a current year and fluke it! 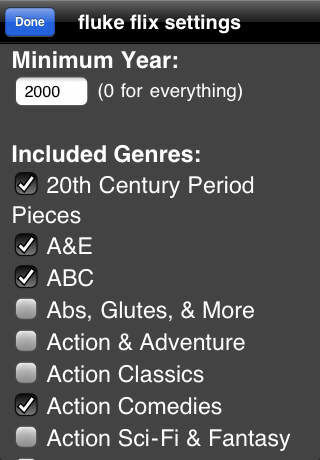 You are instantly presented with a random movie, tv show or other title based on your interests. 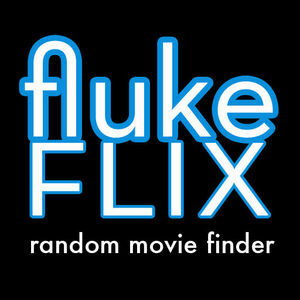 Unlike Netflix, fluke flix is completely RANDOM. That ensures that you will see things that Netflix would never in their right minds show you. Check out our other fluke apps by searching for "fluke" or "rustybrick".